It’s not too late to get your gift from e.l.f Canada! To receive the gift, add products of choice to cart, creating a minimum bag value of $25. Then enter promo code FAVES at checkout to get a FREE Fan Favourites Kit ($20 value). This offer ends tonight, February 22nd 2016, at 11:59 PM PT. This offer is valid online only. Limit one free gift per order. Any out of stock items in kit may be substituted. 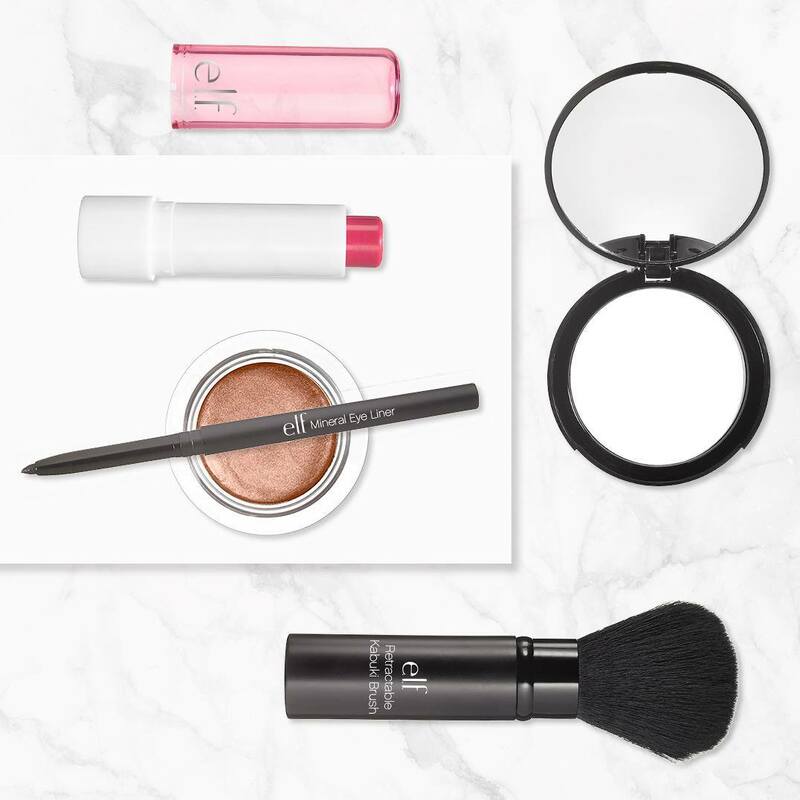 Click here to shop at elf Canada!